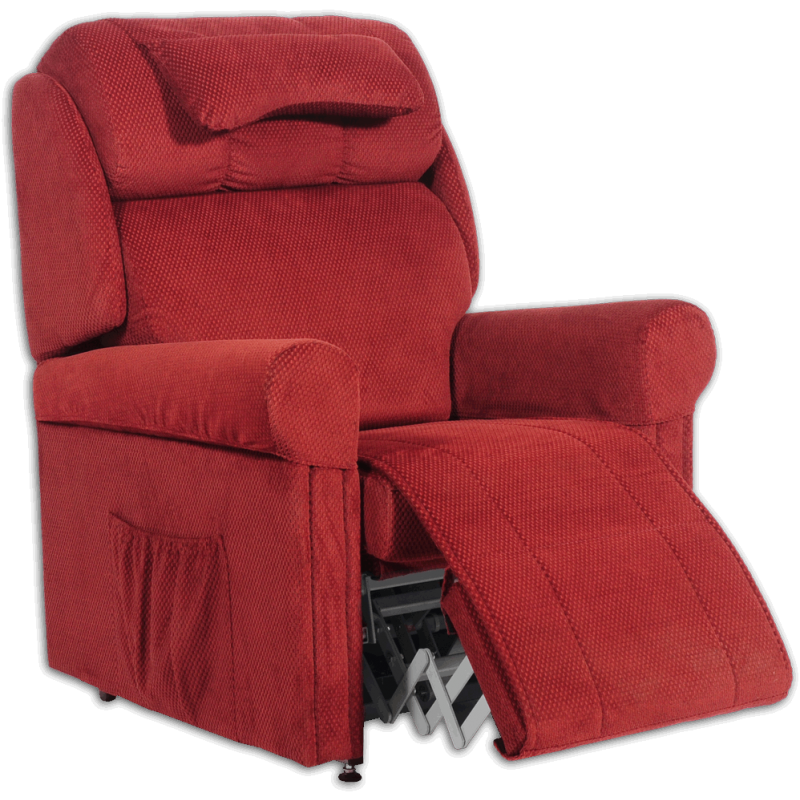 Ambassador chairs enable more independence in the home and numerous benefits for the caregiver or nursing staff. Ambassador is a market leader in the manufacture and supply of superior lift & recline chairs for the healthcare market. • Alleviate the reliance and risk of injury for the caregiver or nursing staff.